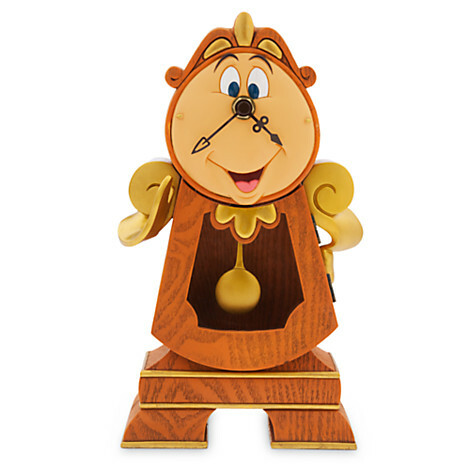 Home » Fun Finds » Cogsworth Clock – On Sale! Here’s a great chance to bring Cogsworth Home at a discount! This fully-functional bit of Beauty and the Beast Adorableness is 25% off now through Thursday, September 14! In fact, lots and lots and lots of Disney Parks Merchandise is on sale 25% off, including the cute little Lumiere Light Up Figure! So, head on over to Disney Store Online and grab up some funky fresh Disney Goodness on the cheap when you enter code PARKS25!